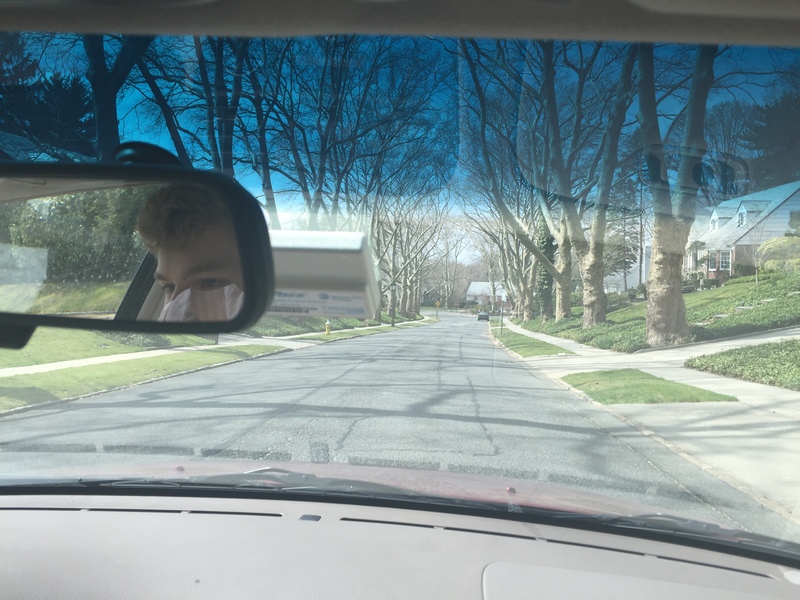 So, I’m sitting in the little red Honda that I’ve owned since my boys were babies and their child safety seats were firmly strapped into the back seats, but this time my oldest son is sitting in the front seat and NOT on the passenger’s side! He’s in the DRIVER’S seat. His lankly legs tucked under the steering wheel and his tall back pushed up against the back of the seat. Ready to learn how to drive!